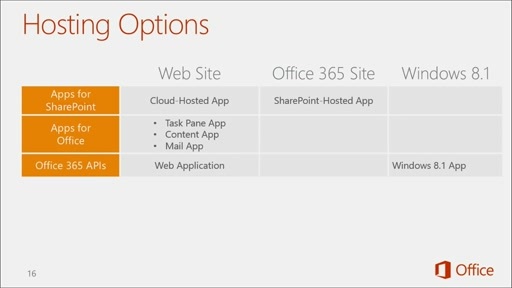 The Office 365 APIs were released in Preview at the SharePoint Conference 2014 in March. 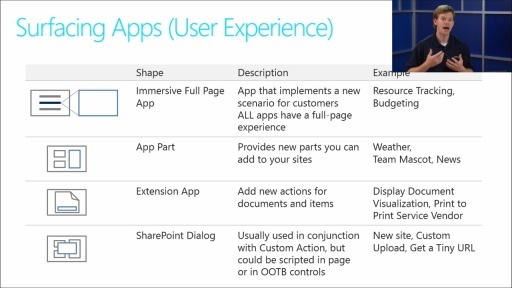 This session will give an overview of how these APIs can be leveraged across Mobile Device platforms and standalone Web Application platforms including ASP.NET MVC, Windows 8 and more. It will cover in detail how the Azure AD Authentication is used based on the Users consent and key scenarios to show the value of this API.